Over 85 Years of Success! Al Bourdeau Insurance Agency is one of the largest and oldest insurance agencies in Michigan. We represent many insurance companies, more than most other insurance agencies. We know how to work with our companies effectively. That means we help you get the best coverages at the lowest price. As our customer, you'll never know how hard we work to save you money! We make it easy for you. Our corporate headquarters is in Flint, Michigan, and for your convenience, we also have offices in Clarkston/Waterford, Farmington Hills, East Lansing, Williamston, and Port Huron. Click on the Find an Office link at the right if you wish to visit or contact one of our locations directly. We are happy to help you with your insurance needs over the phone, by email, by mail, or in person - however you prefer to conduct business. Use the website for your greatest convenience. Al Bourdeau Insurance Agency employs over 100 talented, service-oriented staff. We look forward to working with you. All Your Insurance Needs. One Agency. Business Insurance - Whether your business is large or small, we've got the insurance program you need at the price you want. We shop around and locate the finest protection for your business. Check out the section of our website titled Your Business to learn more about business insurance and Get a Quote. Health Care Insurance - If you are in need of life insurance, health insurance, disability, dental insurance, long-term care, or other related products, for either yourself or your business, give us a opportunity to show you what we can offer. We sell Blue-Cross/Blue Shield health programs, as well as a wide variety of other programs. Check out the section of our website titled Your Health to learn more about these programs and to obtain insurance quotes. Personal Insurance - We have extremely competitively priced personal insurance products for your Home, Auto, Rental Property, Motorcycle, Boat, Personal Watercraft, Collector Car, and much more. Check out the sections of our website titled Your Vehicle and Your Home to learn more about our products and to Get A Quote. It takes good business sense and a sound business philosophy to make a business grow. These qualities have been a part of the Al Bourdeau Insurance Agency since founder Al Bourdeau left his farm home in Saginaw early in 1900's and came to work at General Motors in Flint. In 1921, Al left his job at General Motors to sell auto insurance. He began by pulling into the parking lot at General Motors and selling auto insurance policies from of the trunk of his car. Al's son Donald joined him in 1945. Together father and son ran the business for many years, until the business was later taken over by grandson Robert L. Bourdeau. 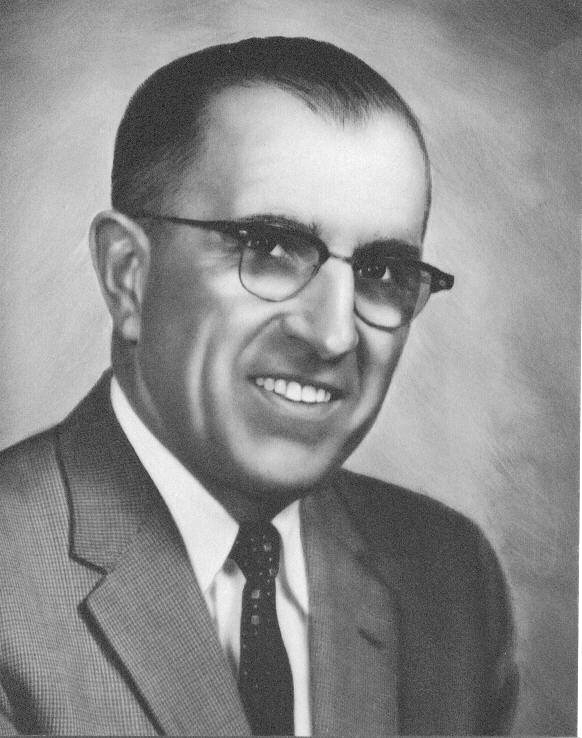 Under the leadership of Robert L. Bourdeau the business enjoyed steady growth throughout the 60's and into the early 70's. 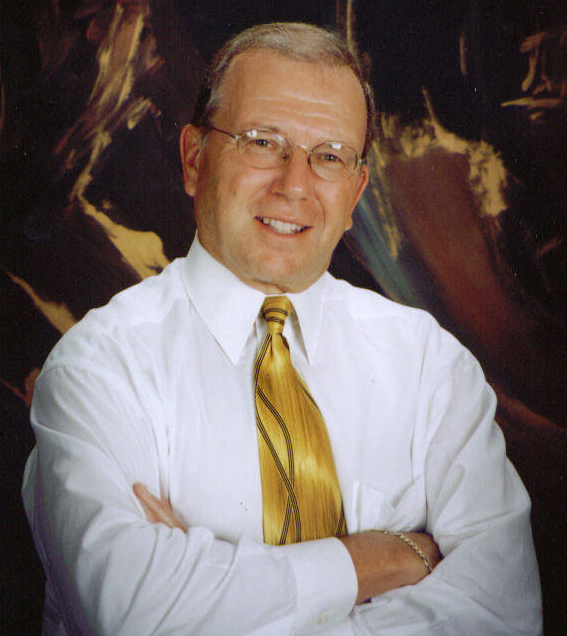 In 1971, Robert's brother, Jacques, moved to Port Huron to open up the Agency's second office. Over 30 other agencies have become part of Al Bourdeau Insurance Agency over the past 40 years, and four more locations have since been established in Southeast Michigan. The Agency now has locations in Flint, Port Huron, Williamston, Clarkston, Farmington Hills and East Lansing. 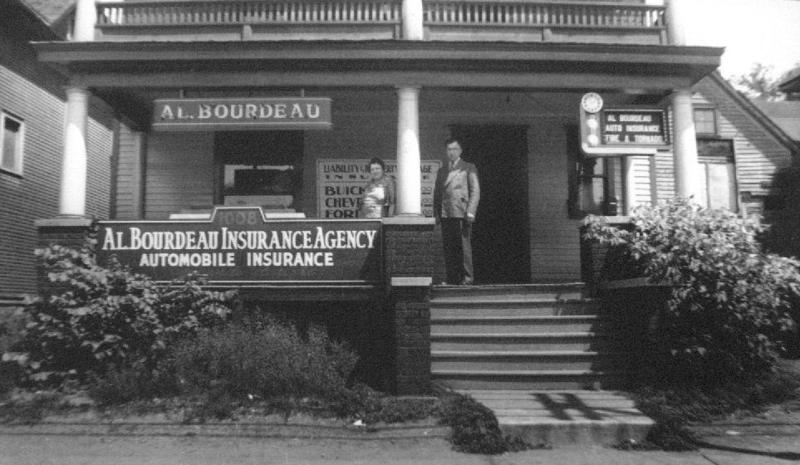 Al Bourdeau Insurance Agency has stood the test of time. Our experience makes us strong. We are a team of more than 120 employees ready to serve you. While our "brick and mortar" offices are located in Southeast Michigan, our customers live and work throughout the Michigan and in over 20 other states as well. We have learned how to provide high-quality personal service, great products, and great pricing regardless of where you live. We represent many insurance companies, the best in Michigan, and have access to a large number of unique specialty insurance companies for personal and business situations that are more complex or risky. We sell all types of business insurance, bonds, personal insurance, as well as life and health insurance. With over 85 years of experience and nearly 40,000 customers, we feel that we have something very special to offer. Al Bourdeau Insurance Agency is one of the largest and oldest independent insurance agencies in Michigan. We’ve enjoyed steady growth over many years and as a result have gained the privilege of representing a large number of top insurance companies for personal lines, commercial lines, life, and health insurance products. Our sales team enjoys access to one of the most competitive markets of insurance companies available through any insurance agency; with the best companies behind us, our sales team is able to succeed where others flounder. You’ll find our agency operation highly automated with the best technology and processes at work. While we have 6 offices, Flint, Clarkston/Waterford, Farmington Hills, East Lansing, Williamston, and Port Huron, our marketing and customer base is spread across Michigan, and even reaches out to many other states. Contact us and learn more about the opportunities to join our team of successful career-minded insurance sales professionals today. Positions to be filled in in East Lansing, Farmington Hills, and Clarkston areas. Ability to multi-task and cope with a fast-paced and highly automated work environment is a must. Prior experience with ACS2000 and AMS360 are plusses. A current Michigan P&C Insurance Producer license is required, or candidates with prior work experience in the insurance industry and a head for sales will be considered. Positions in East Lansing, Farmington Hills, and Clarkston areas. Prior experience in commercial lines sales, service, or marketing is required, or alternately, prior experience as a personal lines salesperson. Must be able to work effectively in a paperless work environment, including utilization of carrier websites for quoting and submission. Prior experience with AMS360 is a plus. A current Michigan P&C Insurance Producer license required.